California Shower Door is proud to be 100% employee-owned. Our pride of ownership is underlined by being in business for more than 80 years. Through our many decades of working together, we have developed the expertise and confidence to execute any glass fabrication and installation job, and continue to create new products and ways to deliver on our customers' dreams. Meet the team that makes this happen. Tom is responsible for the entire operation, from manufacturing to sales to installation to shipping. He has worked at California Shower Door since 1981. Marcos works with customers, contractors and employees to ensure that California Shower Door's high-quality standards are met at every level and every detail of the manufacturing, installation and customer support process. He has been at California Shower Door since 1991. Angela manages schedules, serves as a senior inside sales representative in our Customer Service department, and handles correspondence with our estimators and shop technicians. She has been at California Shower Door since 1992. Jennifer began working with us as of late 2015. Her husband, Luis, referred her to us and we couldn't be luckier. Her helpful, cheerful personality and professionalism has been a great addition to our company. Mariyeth joined our company in the fall of 2015 and we couldn't be happier with her presence in our company. Her ability to acclimate, multi-task, and quick thinking has given this company another great employee. Since joining our team in 1990, Tony has worked as a shop technician, installer, and is now our senior estimator. With experience in fabrication and installation, Tony is uniquely qualified to answer all of your technical questions. Tony covers the East Bay, Peninsula, and San Francisco. Alex was originally in the office, but his skill and professionalism led him to become an asset to the company and has him quickly becoming a great estimator. Alex covers San Francisco, the East Bay, Peninsula, and down south as far as Carmel. Ben began his career at California Shower Door in 2005. 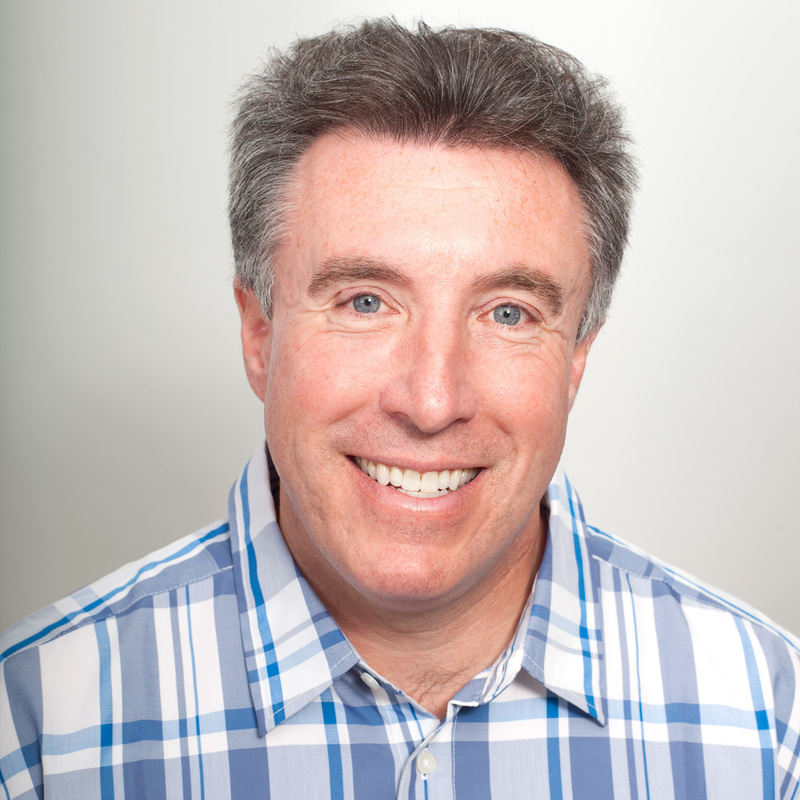 Covering San Francisco, Sonoma and Marin counties, Ben brings experience in small business operations and ownership. Mark has been a part of our team since 1989. He originally worked in the shop, and became an estimator in 2008. Mark covers the North Bay and San Francisco for us. Marco started in our shop in 2005. He moved into installation as a helper, quickly becoming the “go-to” installer for our most custom shower doors and mirrors. His knowledge, patience, and dedication to excellence is unparalleled. "J.R." started working for CSDC in 2003. He began working in the shop but quickly progressed into the installation department, starting as a helper and then eventually becoming a lead installer. J.R. has recently been brought into the glass guardrail segment of our business. What remains consistent is his commitment to quality work. Alex is dedicated, reliable and never seems to stand still. He started with us in 2006, became our lead glass guardrail installer in 2010, and continues to be at the forefront of this work. Jose started working with us in 2013 and established himself as an indispensable installer. He quickly moved from shower door installations to installing glass guardrails. He and his teammates are truly artisans of their craft. Luis joined his brother Jose at California Shower Door in 2014. You can find Luis assisting any of our installation teams on any given day, installing shower enclosures or glass guardrails. Ricardo started at California Shower Door in 2013, immediately venturing into the Installation department. He has progressed quickly from being a helper to becoming an installer, a testament to his abilities. 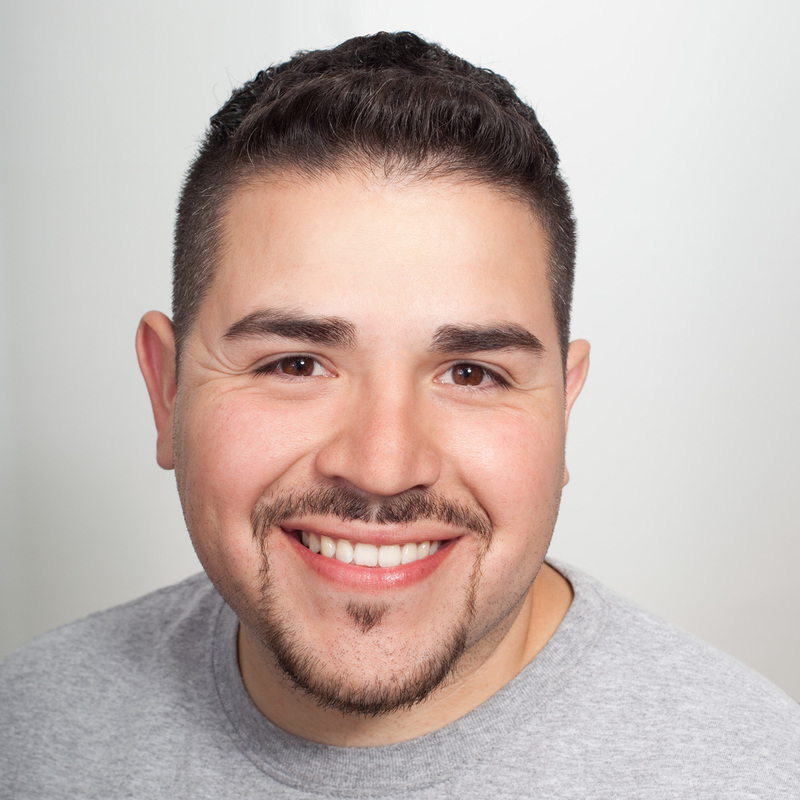 Wilfredo joined us in 2014, bringing his enthusiastic approach to the Installation department. On any given day, you can find him helping with shower doors and mirrors, or with our glass guardrail teams. Ernesto started with us in April of 2016 and has been a huge help in the shop and in the field. His quick learning and drive has proven to be extremely helpful. 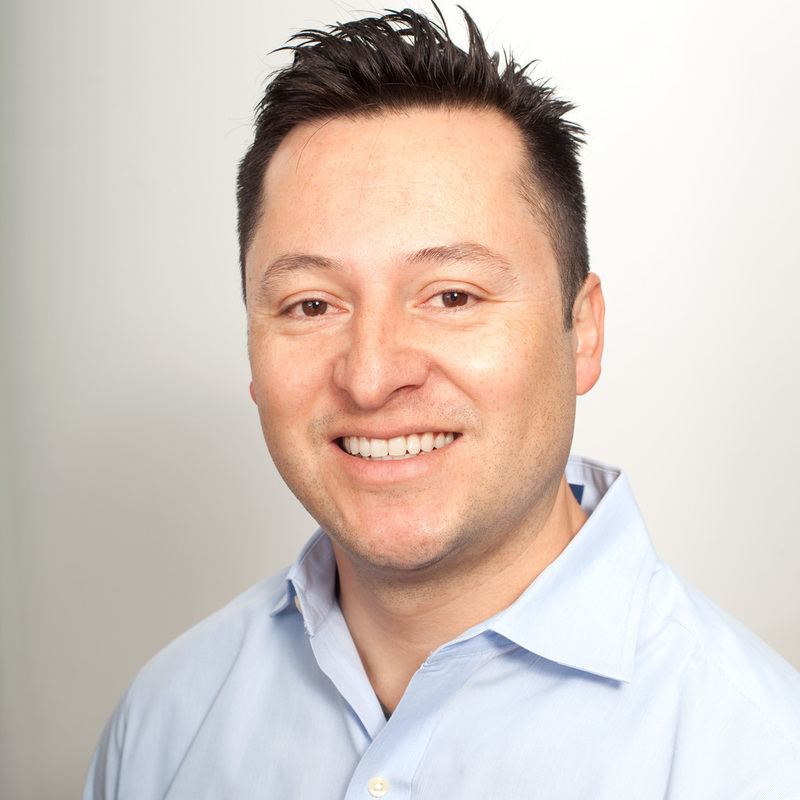 Sergio began his career at CSDC in May of 2015. He has quickly risen in the ranks to become a member of one of our lead teams. Sergio is a great installer and does his job with professionalism and with a smile on his face. He continues to impress us and our customers. 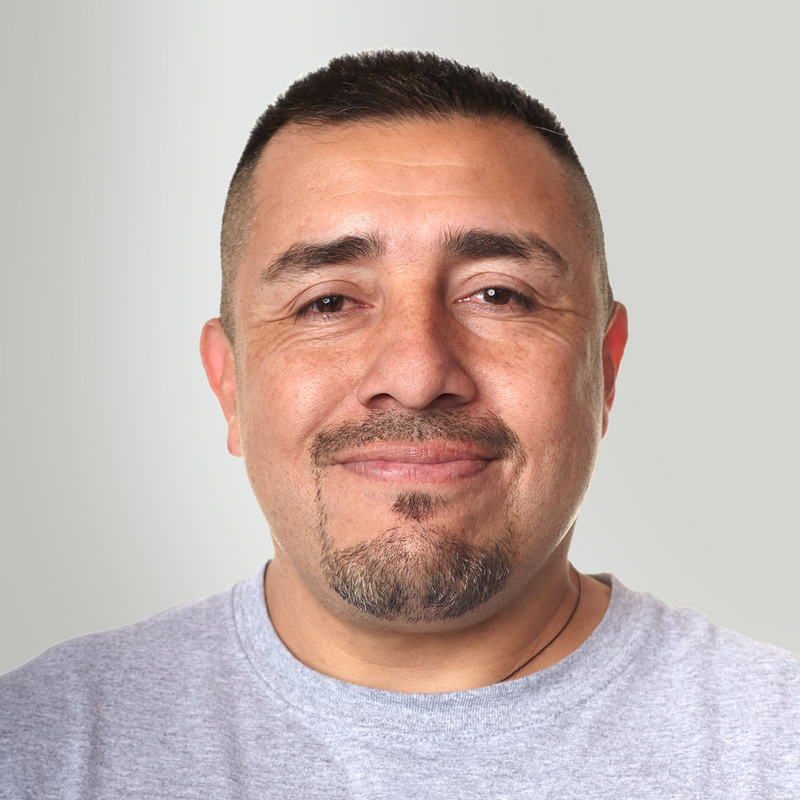 With extensive delivery experience in and around the Greater Bay Area, Reynaldo is both shop technician and delivery person. He has been with us since 2000. Rey oversees all shop operations. Since starting his career with California Shower Door, Aldo has always made it his priority to set himself apart by providing great service, both in the back end of the company and the front. Ariel has installed our most beautiful, breathtaking, custom units. He has been with California Shower Door since 2006, and is responsible for leaving a smile on his customers' and teammates' faces. He has recently been promoted to run the shop! Ramon joined his son Alex at California Shower Door in 2013. You can find Ramon anywhere and everywhere: in the field, in the shop, and making deliveries. He's a great role model for all of our employees.